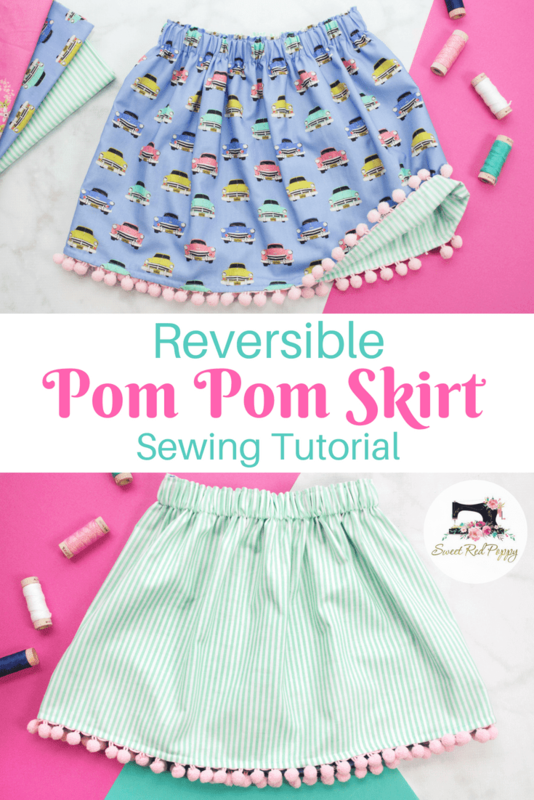 Sweet Red Poppy is sharing an adorable reversible skirt tutorial today as part of the Club Havana Fabric Tour. The pom-pom trim sends it over the top! !